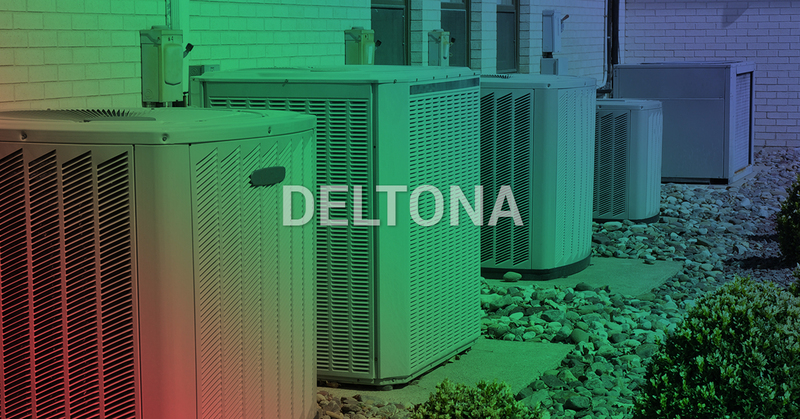 Because mother nature bears hot and humid weather to Deltona, Florida doesn’t have a shortage of HVAC contractors! Though you can search and get a page full of HVAC companies, there is only one in the Deltona area that you’ll want to call! 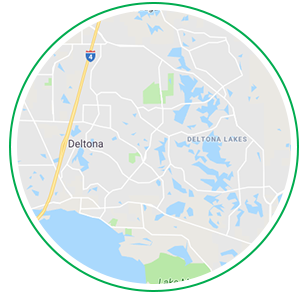 At Air Nation, we are a part of the Deltona community and want to extend our HVAC services to cool the homes and commercial properties of all the Volusia county residents as we can! Why Choose An HVAC Contractor Such As Air Nation? Having competent and reliable air-conditioning in the summer months in Deltona is a must. Whether you’re trying to enjoy an afternoon cat-nap in your home or have commercial properties, the proper temperature is crucial. In your home, you want a cool home where you can relax and unwind instead of seeking refuge at Lake Monroe. If your commercial property houses employees or customers, having a cool environment increases employee productivity and keeps customers in your building and spending money! Keep Air Nation in your contact list for the chief in HVAC contractors. We’ll greet you with our kind and friendly customer service and provide you with our highly skilled and experienced HVAC technicians to tackle any HVAC repair or HVAC installation. In the inundated HVAC industry, Air Nation provides ultimate transparency. They’re with you throughout the whole process — from an HVAC repair or installation to questions or concerns you have after the service. They won’t leave you high and dry in the middle of a service and they’ll complete every job with efficiently and promptly so you can get back to your day-to-day activities. We are also up-front with all of our prices and services, so you’ll never see a surprise charge or last-minute service fee. As an Air Nation customer, you can also expect a 100-percent satisfaction guarantee with any of our services. Our technicians are highly skilled and perform each job with care so if there is an issue with the installation or repair, we’re more than willing to work with you. For the best in Deltona HVAC contractors, choose Air Nation!